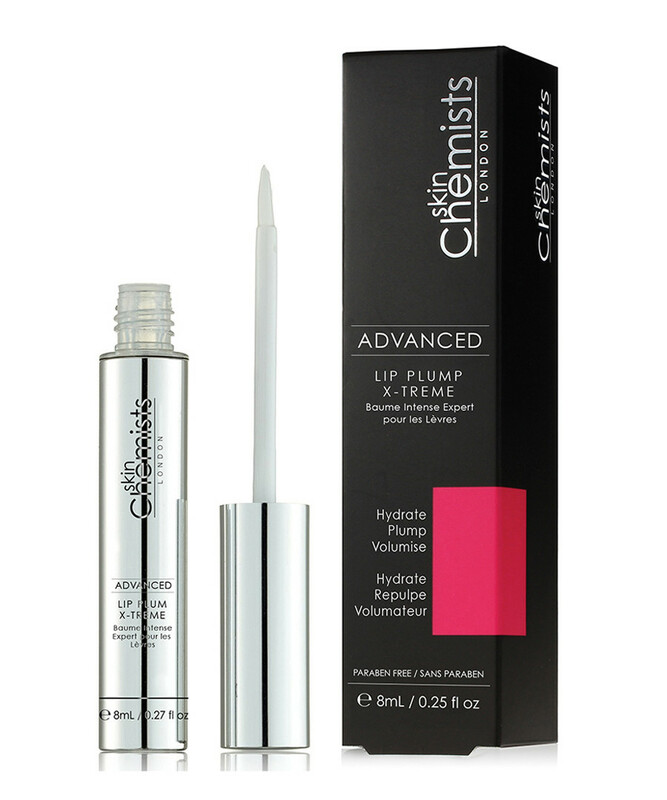 Essential details: SkinChemists' Advanced Lip Plump Xtreme is a new and improved formulation that works to actively improve the shape and fullness of the lips, whilst also nourishing and hydrating to prevent dry, chapped lips. The main active ingredients in the formulation are Volulip, derived from the Kiss Me Quick plant, aims to stimulate natural Hyaluronic Acid levels, producing an active plumping effect and retaining hydration. Hotflux provides a mild, yet long-lasting warming sensation to increase blood flow to the lips to encourage fullness. Corum works as a menthol-based cooling agent, working in contrast with the Hotflux, it further encourages a plumping effect on the lips, whilst also providing a pleasant, menthol taste.